Next month at the 2019 Geneva Motor Show, BMW will display the refreshed 2020 7 Series lineup. 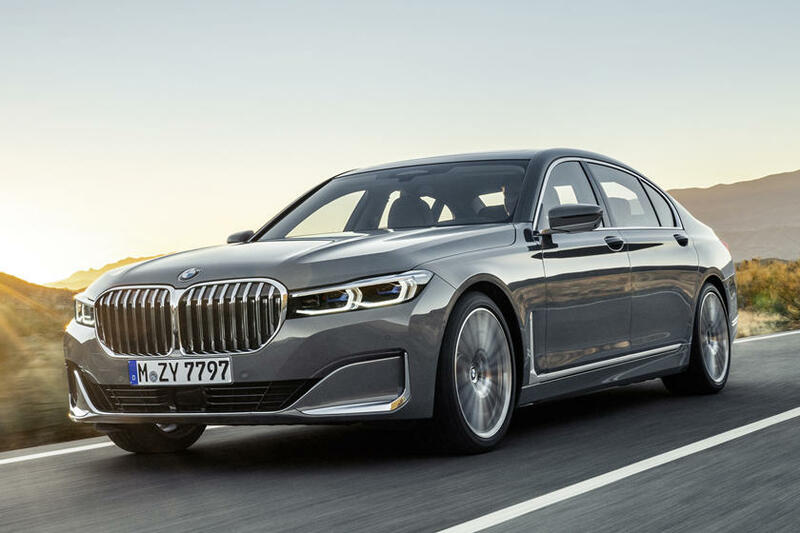 Currently in its sixth generation, codenamed G70, which launched in 2015, the big luxury flagship sedan of the German automaker could be in for some big changes when its successor arrives. 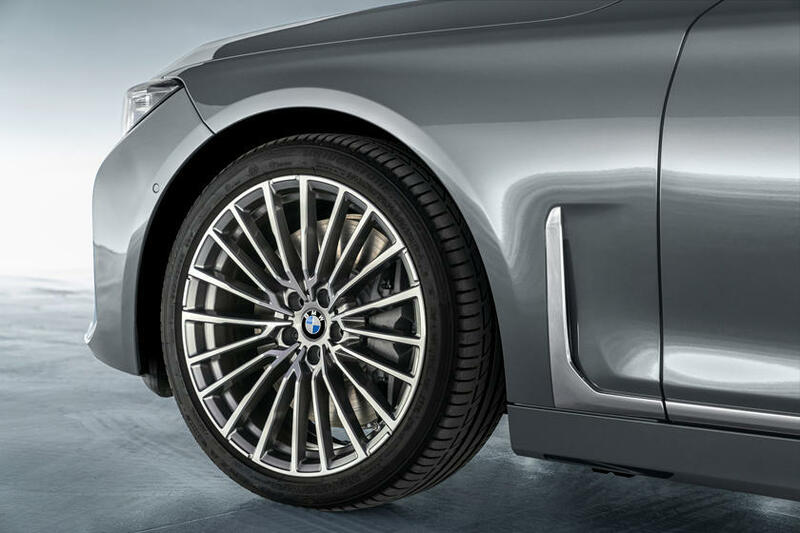 Sources with knowledge on the matter told BMW Blog that BMW is considering some major changes for the next generation 7 Series. There’s reportedly discussion about dropping the V8 and V12 engines completely. 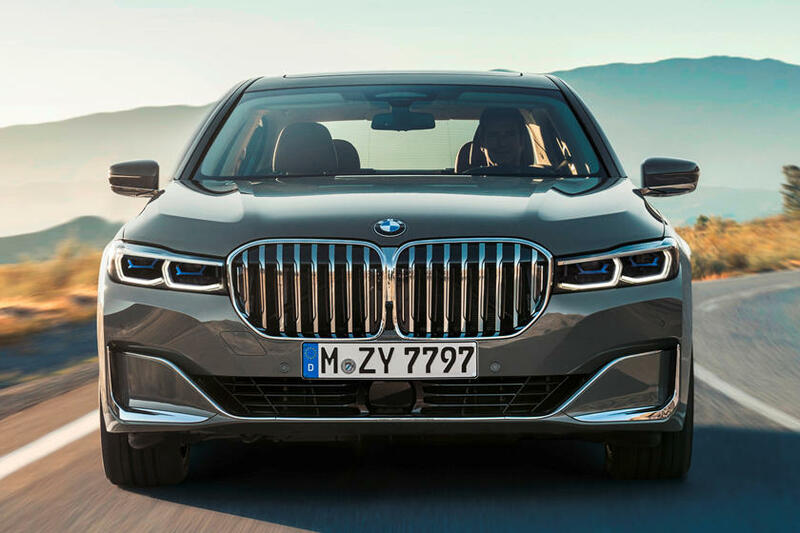 Does this mean the next 7 Series will be all-electric? Not necessarily, but it shouldn’t be ruled out. A more likely scenario is an engine lineup consisting of six-cylinders paired to electric motors, meaning both plug-in hybrids and mild hybrids. A majority of variants would likely use an updated version of the existing 3.0-liter twin-scroll turbocharged inline six, internally referred to as the B58. Once linked to said electric motors, combined output could reach as high as 560 hp and 590 lb-ft of torque. To compare, the new 750i’s 4.4-liter twin-turbocharged V8 offers 522 hp and 553 lb-ft. No one should worry about a performance drop. But what’s even more surprising is that BMW is even considering a diesel model. You read that right. If that does end up happening expect it to be a diesel hybrid. But is there a chance BMW will opt to forgo internal combustion entirely and head straight for all-electrification? Our best guess is no and here’s why: a still unannounced i-branded model will come at a later date to fill that slot. The i4, roughly the size of the 3 Series, is due to begin production in 2021 and sometime after that BMW will decide whether or not to build a bigger EV sedan. 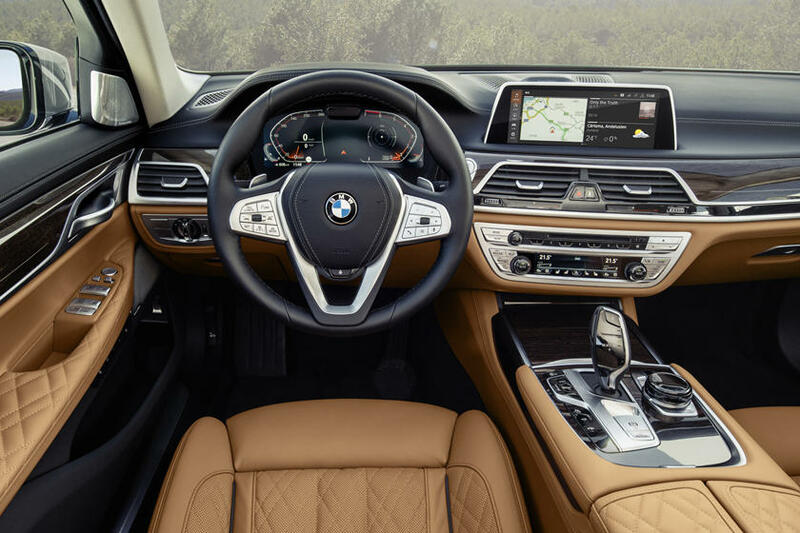 Flagship sedans such as the 7 Series are typically always the first to showcase new technologies and, at times, bold decisions. 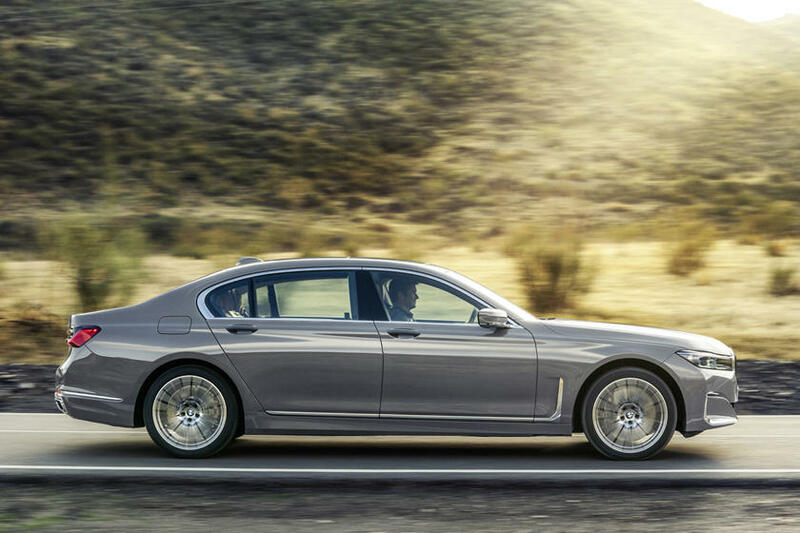 A BMW 7 Series without V8 or V12 options would definitely spark much discussion and attention. Audi R8 Burnt Out On The Highway!! Ford’s Bullitt Mustang rides again. Can McQueen’s car restore shine to faded blue oval?